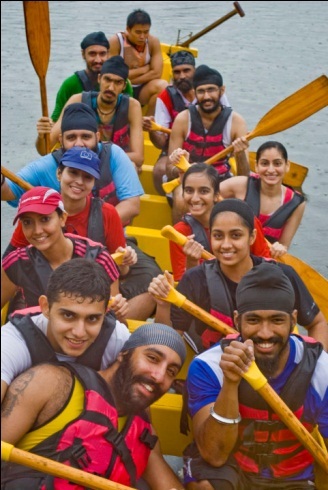 The Sikh Sewaks Adventure Club was initiated in 2010 to promote outdoor activities amongst our youth. It provides a platform for interaction and leadership building. 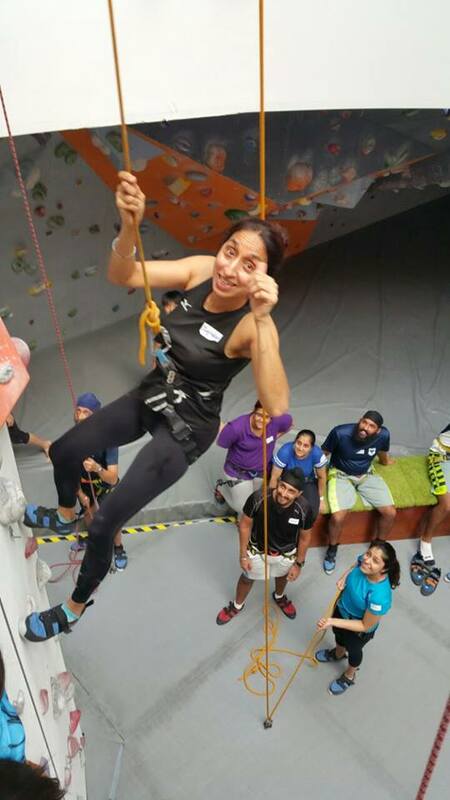 The group has organised exciting and engaging events such as dragon-boating, night cycling, paintball, kayaking and rock climbing! The Kindle Cafe Speaker series aims to inspire youth to pursue their passions and appreciate that their personal goals are indeed attainable. 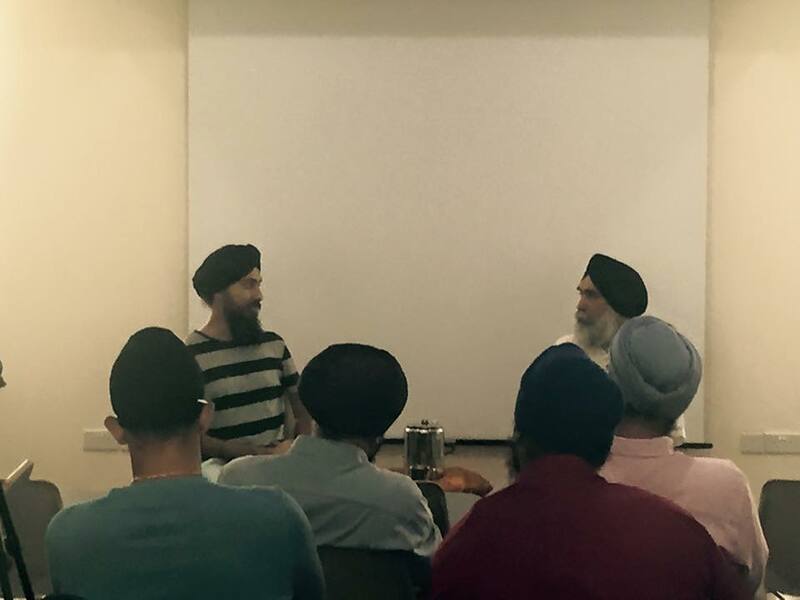 Previous speakers featured Ishvinder Singh (avid historian) Angad Singh (freelance photographer), Dilpreet Kaur (Human Rights advocate) and BG (Retd) Sarbjit Singh of the Republic of Singapore Air Force. 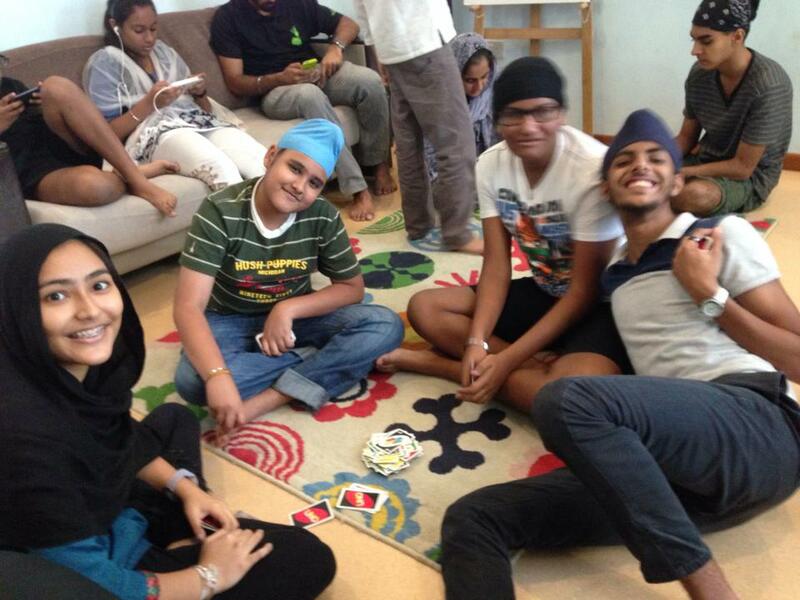 S cube games aims to inclucate a culture of fun and social cohesion in a welcoming Gurdwara environment. 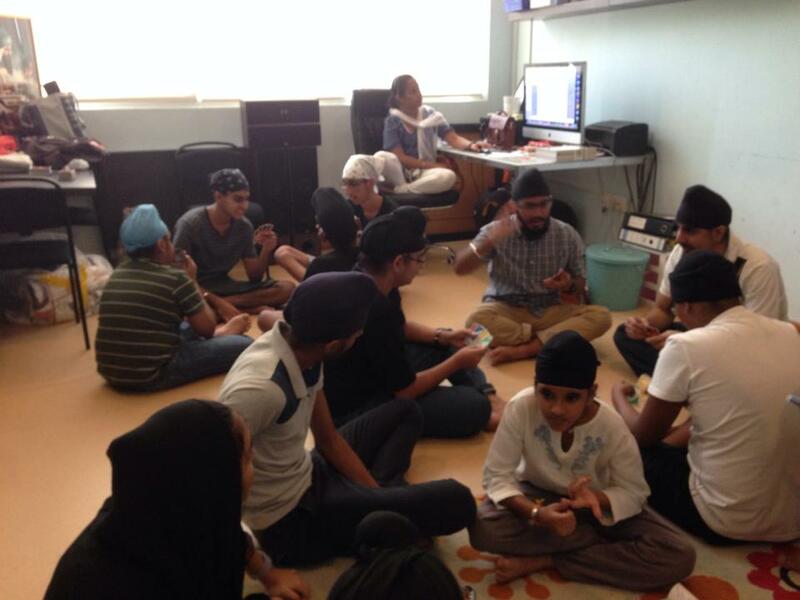 Yes, apart from being a place of worship, the Gurdwara can be a fun-filled place and hangout too! 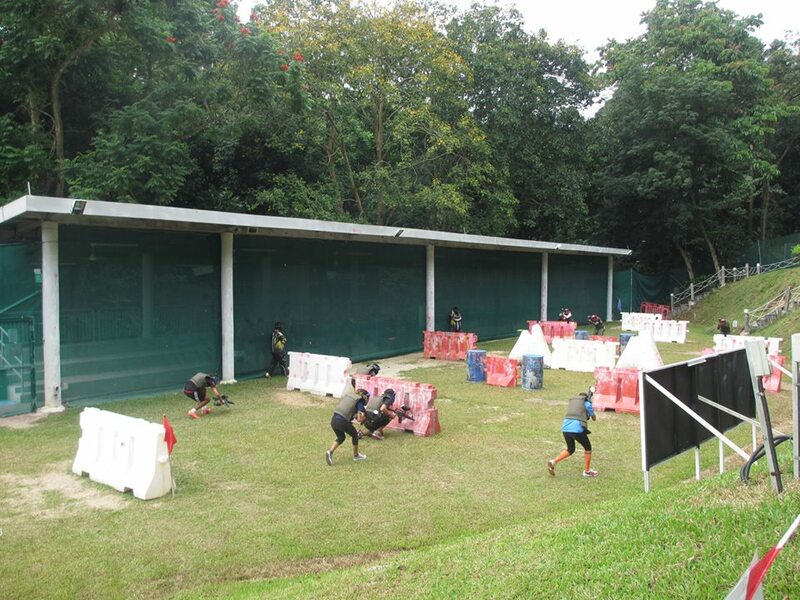 S3 games are held at the only Sikh youth hub in Singapore (S3) and is managed by SSS. 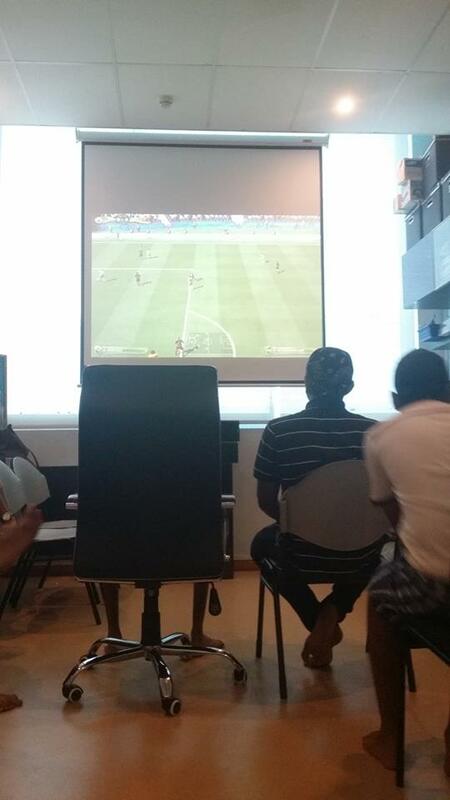 Games such as Taboo, Monopoly Deal, Uno Stacko and Fifa 2015 have been a blast! 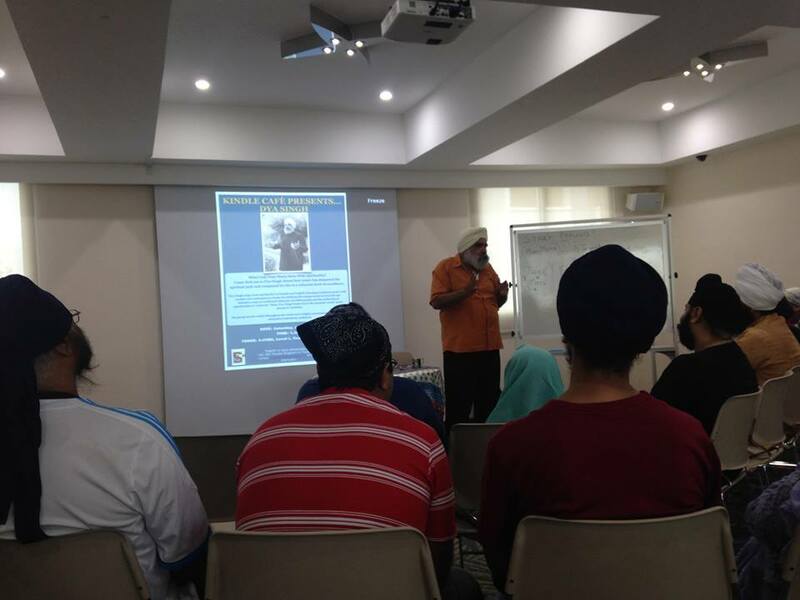 All information and articles posted in this site are copyright to Sikh Sewaks Singapore. 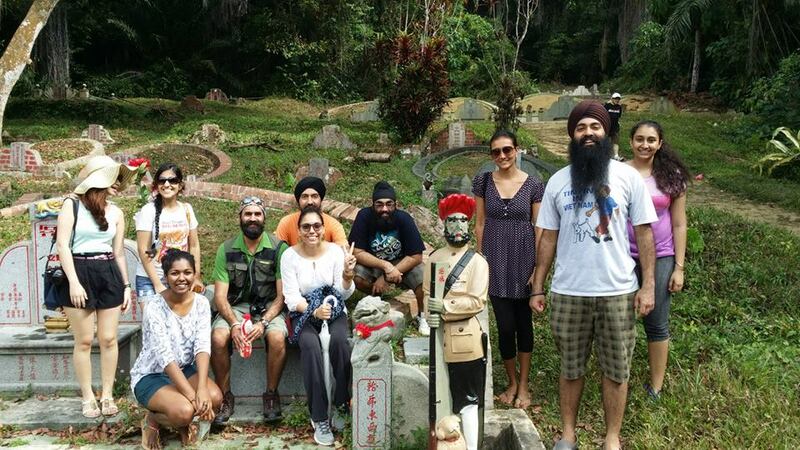 Sikh Sewaks Singapore is a non-profit organisation registered under the Societies Act, and the Chartities. UEN S79SS0030H. 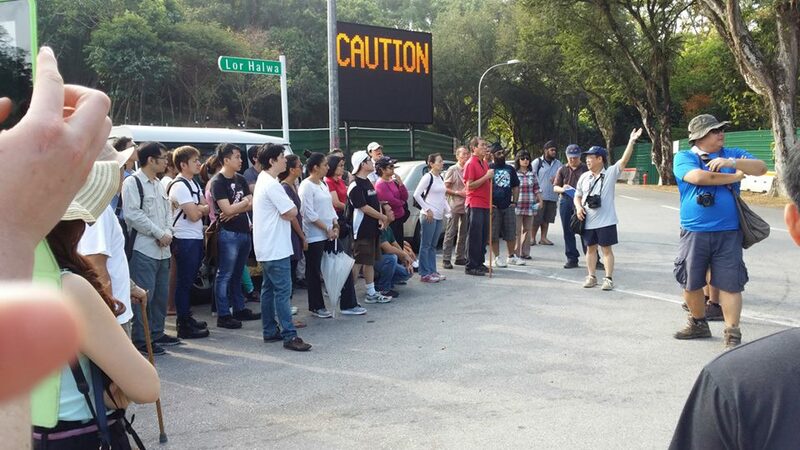 2 Towner Road, Central Sikh Temple, Singapore 327804.